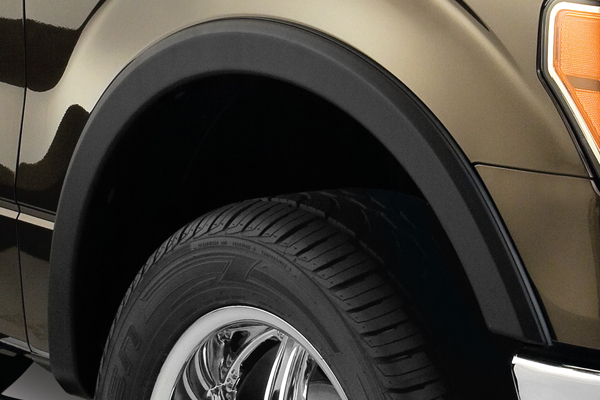 Fender flares for F-150 2009-2014: when the factory style is not enough - Ford F150 Forums - Ford F-Series Truck Community. 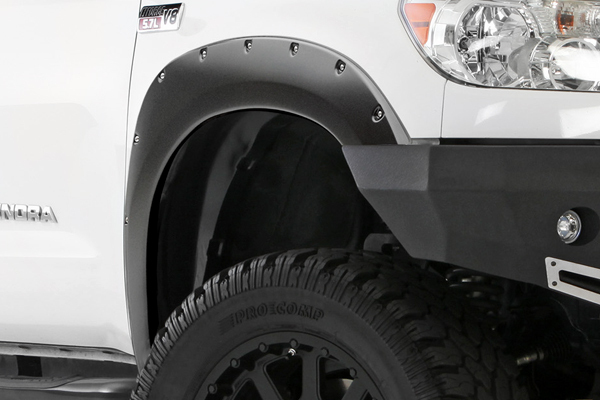 Fender flares is both functional and style element of your truck. They will protect the body of your Ford F-150 from mud and debris from spinning wheels. At the same time they add that offroad style to it. Wider stance and wheels always improve the offroad qualities of your vehicle, but sometimes they stick out from fenders which doesn't look very nice. Again fender flares is something that will make large wheels look at home. 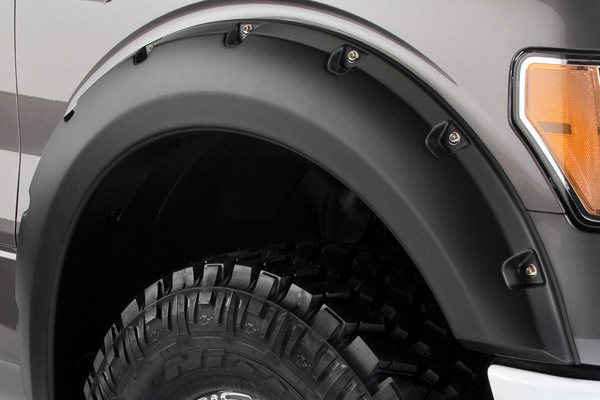 These fender flares manufactured by Bushwacker and Smittybilt are good to fit F-150 2009-2014. Last edited by carid; 08-05-2014 at 06:14 AM.